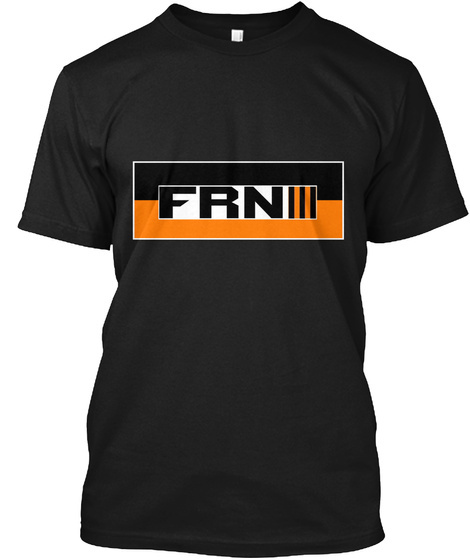 Tired of Fake News delivered by actors with no code of ethics? Do you have a desire to know what's REALLY going on in the world? 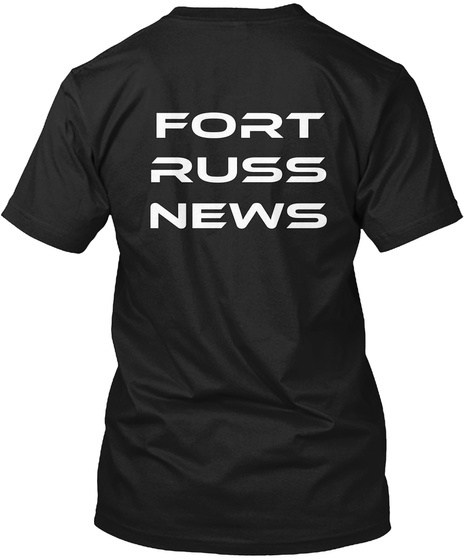 Support the freest and most honest daily news website in operation today FORT RUSS. Every t-shirt or hoodie bought helps us stay in the fight. Proudly show you get your news directly from the source!